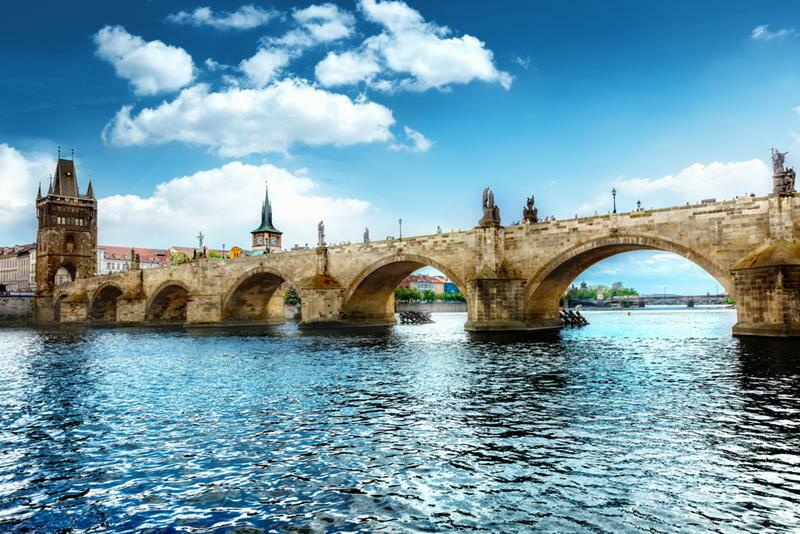 This is a perfect choice if you are looking for seeing Prague's historical monuments without being rushed. 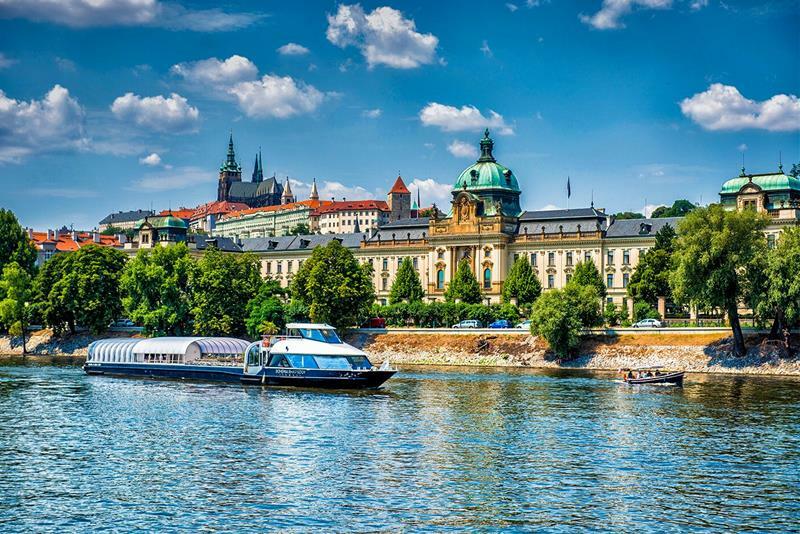 Enjoy two hours in an oasis of comfort with views of Prague's many attractions. 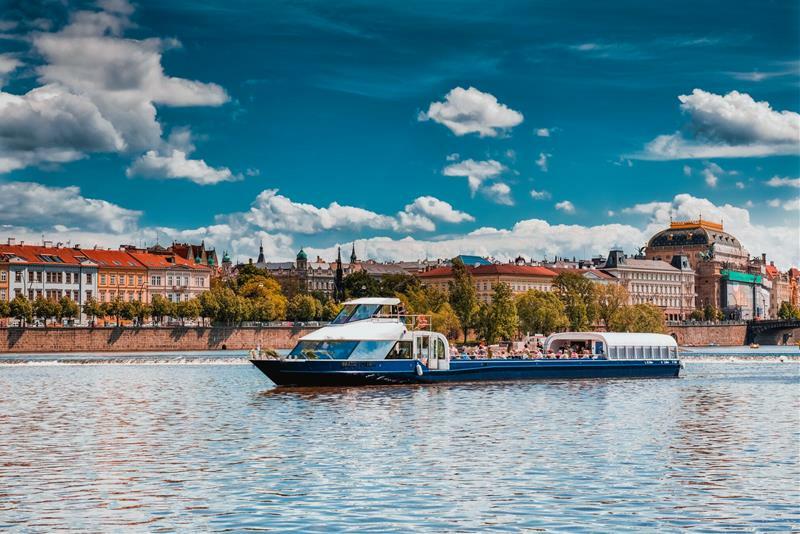 You will travel through the city's historic centre and onwards through a number of old river locks to the historical fort of Vyšehrad. 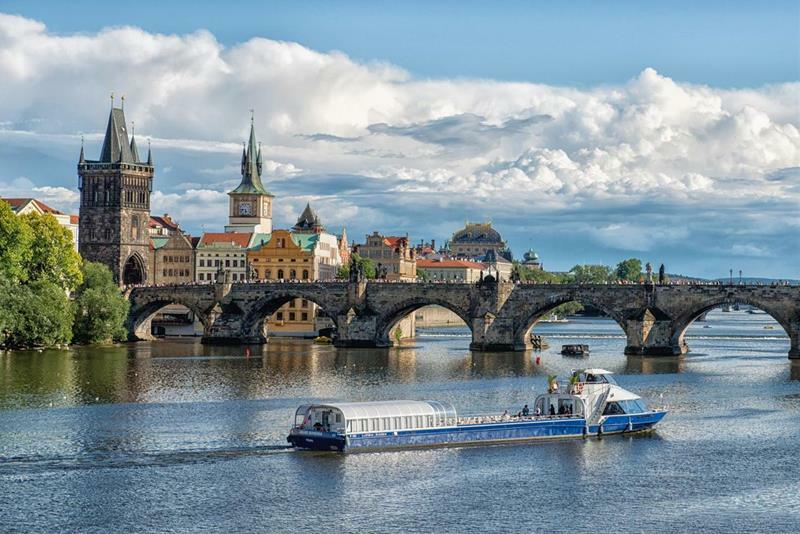 The boat trip will leave you with an unforgettable experience and memory of your stay in Prague. Start your cruise at the pier at Čechův most (Čech Bridge). Feast your eyes with a view of the monumental Prague Castle. Pass under the Gothic Charles Bridge. Pass by the famous concert hall and gallery Rudolfinum and the National Theatre. 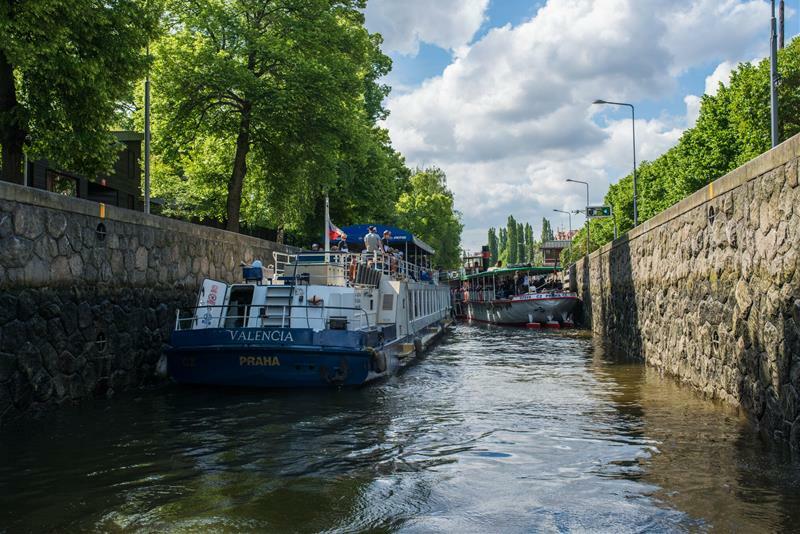 Pass through the oldest locks in Smíchov. After reaching the Vyšehrad cliff and Podolí waterworks the boat turns and heads back. You will receive a route map displaying famous monuments and points of interest in your language. Although it is mandatory to select the desired cruise language, you will receive a route map only in your own language. Time of the event - select time - 15:00 16:30 Please select your desired time of the tour.